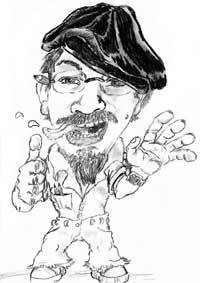 Cre8ors Caricatures are always available to assist or discuss any concerns that you may have. Please check our FAQ link before you contact us. If you have any questions which are not listed on our FAQ page we can be contacted by e-mail. We are here to help.